Hiking throughout British Columbia comes with its rewards. The most obvious is the spectacular scenery of glaciated mountains, mammoth trees, powerful rivers and pristine lakes that can stretch for hundreds of kilometres. While feasting your eyes on these massive geographical structures, your professional guide will assist in finding you the finer things in nature, such as wild alpine flowers, ptarmigan, deer or bear. Many of the roads utilized to access these hiking trails start in an adventurous place and for most people, the drive itself is worth the trip! But it’s only the beginning….  Noble Adventures specializes in guided interpretive hikes throughout the Central and North Okanagan. By making use of a variety of hiking trails of varying difficulties, you can personalize your day hike by choosing a beginner, intermediate or advanced alpine hike. This enables hiking enthusiasts of all abilities to enjoy the beauty that comes with being outside, whether it be in an old growth forest low in the valley bottom or an alpine meadow high in the clouds – there is something special for everyone! Beginner Hikes – Hiking trails are primarily accessed on paved roads. You will experience minimal elevation gain (100 – 300 metres) and will hike through lush coniferous forest with some opportunity for panoramic views. Most hiking trails start within a 30 minute drive from the Kelowna area and are available May through October. Intermediate Hikes – Hiking trails are accessed on paved and dirt roads. You will experience moderate to high elevation gain (300+ metres) and have the opportunity to hike in forests environments largely dominated by Lodgepole Pine and Douglas Fir forests with some opportunity to hike in the low alpine. Spectacular opportunities for viewing wildlife and enjoying panoramic views. Most hiking trails start within a 30 – 40 minute drive of the Kelowna area and are available May through October. Advanced Alpine Hikes – Hiking trails are accessed on paved and dirt roads. You will experience moderate to high elevation gain (500+ meters) in steep terrain and have the opportunity to hike through majestic temperate forests, alpine meadows and mountain ridges before ascending to the top of a spectacular mountain with 360 degree views. Best opportunity for viewing wildlife, including black bear, moose, deer, bobcat, lynx, eagles and so much more. 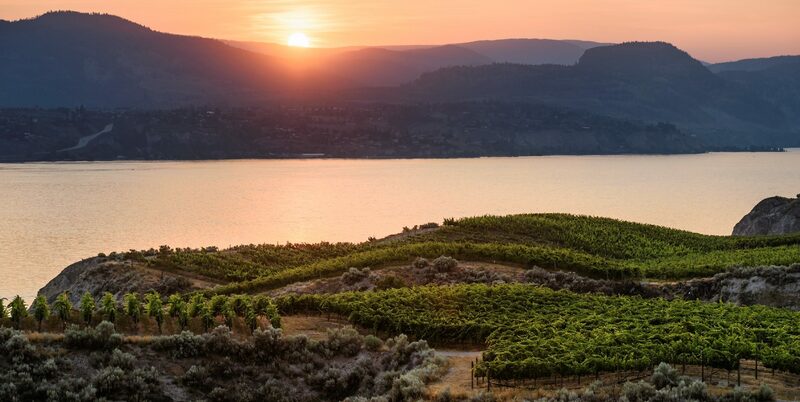 Most hiking trails start within a 40 – 60 minute drive of the Kelowna area and are available July through September. Departure times are flexible for all hiking levels! Minimum 4 person booking for Advanced Alpine Hikes.